There is nothing more rewarding than riding your bicycle 100 miles. It is a feat that is not easy to achieve. 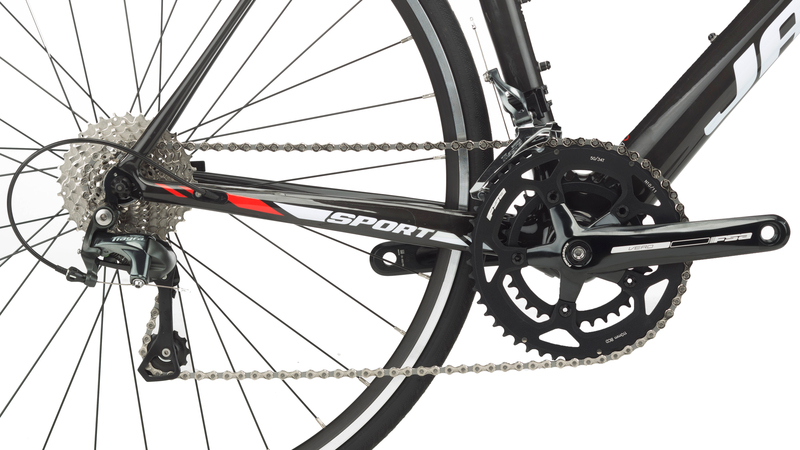 The Jamis Xenith Endura is a favorite amongst century riders and distance cyclists due to its excellent geometry and balance between performance, comfort, compliance, and capability. 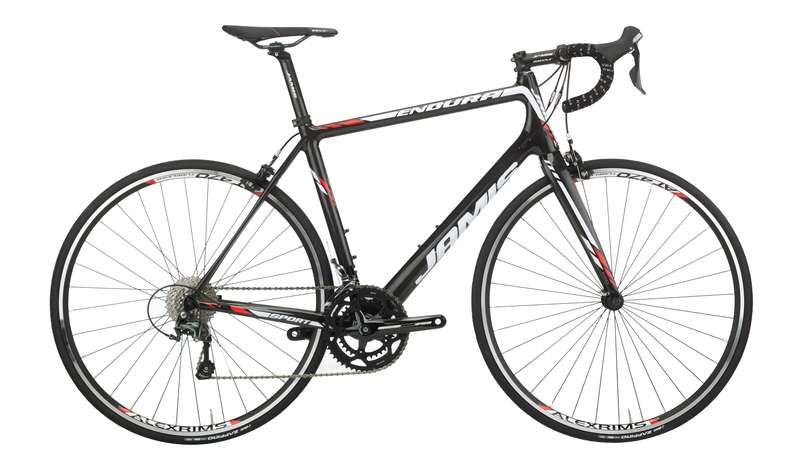 The Xenith Endura Sport is a carbon framed road bike that features several technologies from Jamis like ACE internal cable routing that keeps the frame looking clean and is compatible with Di2 and traditional cables, twin SST seat stays with hidden carrier/fender mount eyelets, and asymmetrical chainstays. 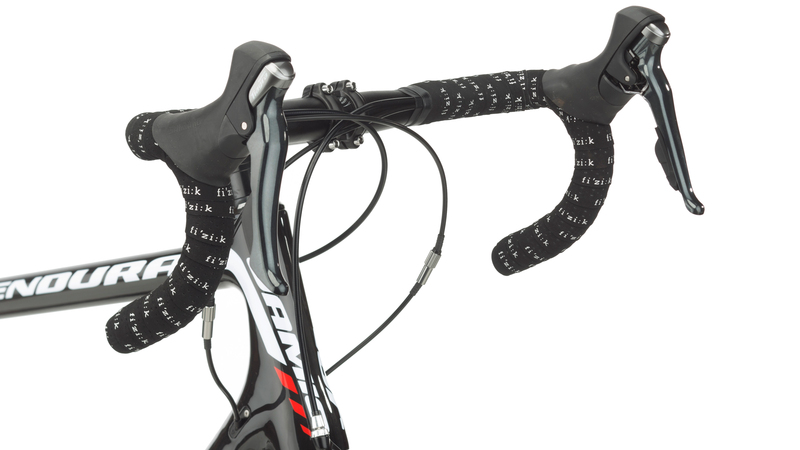 Jamis uses an ECO carbon composite fork that is tapered from 1-1/8" to 1.5". FSA Integrated, 1-1/8" to 1.5"